We made the Top 10 List in Visualization Solutions for Pharma! 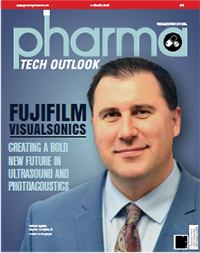 We are excited to announce that Pharma Tech Outlook has selected FUJIFILM VisualSonics as one of their Top 10 Visualization Solutions for Pharma. This special edition features Andrew Needles, Director, Marketing and Product Management in the cover story. 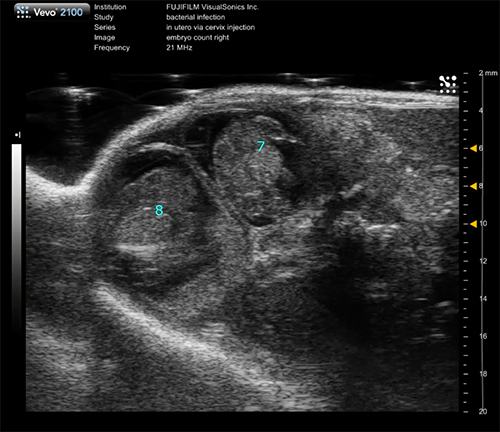 Check out the article to find out how our visualization tools offer value in the Pharma space. Shared under Creative Commons License. 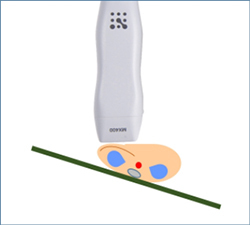 This recent article by Damen, et al. 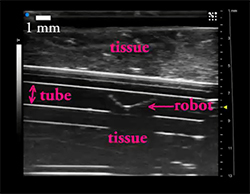 showcases the use of 4-dimensional ultrasound (4DUS) imaging for cardiac function evaluations, and compared the results to two standard techniques: short-axis M-mode (SAX MM) and cine magnetic resonance imaging (MRI). This download is available to registered users only. 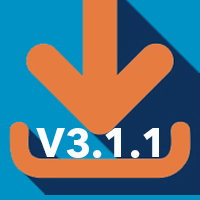 IMPORTANT: Regardless of available system features, we recommend that all customers update their software to this release. Doing so will mitigate potential issues with user experience and enable access (dependant on licensing) to all of the features in the applications. 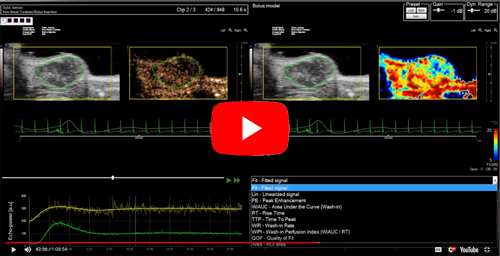 Win $1000 (USD) to allay your travel expenses to attend an accredited conference/meeting where you are presenting your original research (using the Vevo imaging system). The deadline is fast approaching for both the Oncology and Vascular awards! Scanning through the pregnant mouse abdomen shows multiple embryos in mouse. Enter your image for a chance to win! 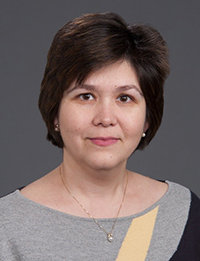 This issue's tip has been shared by Dr. Sandra Meyer,Senior Applications Specialist, Europe. Click here to login or register. 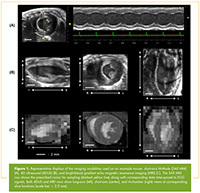 "When doing abdominal imaging, if you want to focus on a specific target, the transverse view can sometimes be challenging. Learn this tip to help you get the best results." There's still time to register! All registrants will receive the recording.